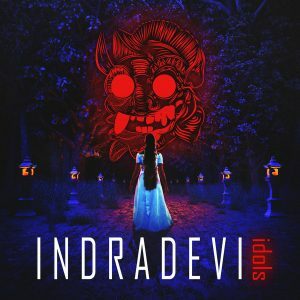 Los Angeles dark synth act Indradevi have just released their long awaited second album Idols. 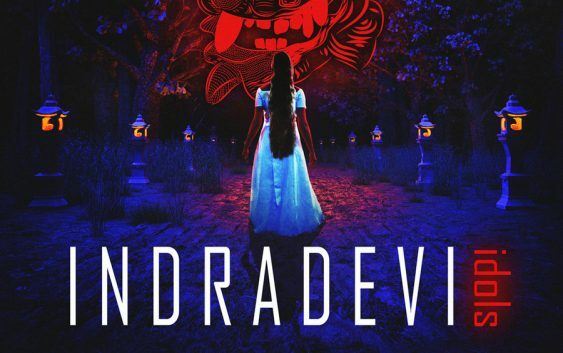 However, Indradevi can’t only be described as dark synth act. They intertwine various influences to produce their distinguishable and unique sound; a sound you haven’t heard before! There’s a lot to discover on Idols. It’s a colourful mixture of industrial rock, 80’s action movie scores, Indonesian traditional music and even 70’s Cambodian pop influences. The band have carefully thought the album out; merging the broad spectrum of influences into an attractive and striking mix, which would be appealing to the next generation of listeners. The sound is modern and up to date, regardless of the nostalgic influences. The album is rich in poppy tunes and ethereal numbers. They open with “The Dream”, which sounds more “eastern” music influenced and ambient. Sophea Pel delivers a sophisticated and emotional performance, while singing in Khmer, the language of Cambodia. The first single “Idols”, and the accompanying video, take us to the 80’s action film world, while providing us with a catchy and memorable melody and refrain. It’s difficult to single out a particular track; each one takes you on a fantasy voyage, and creates a playful and vivid atmosphere. The songs alternate between pop influences and dark ambient ones, which you can hear on “Dance Without Joy”, or “The Assassin”; the soundscapes are wonderfully crafted! “Afterglow” takes a step further; the seductive and uplifting melody is combined with a drum ‘n bass expression. “The Night Of Black Magic” is built around the drum ‘n bass idea as well. However, the track is heavier and more obscure; it’s mysterious, dark and gloomy, yet utterly danceable. If I had to choose a favourite track, it would be “Kerala”. The song is an ideal dance floor track characterised by the retro synth bass line (I can even hear a pinch of Italo disco), great 80’s synth feel, enriched by the rock guitar sound and amazingly gentle Sophea’s vocals; a combination which you’d hardly hear anywhere, but HERE. They close the album with instrumental “Dancer In The Cemetery”, another drum ‘n bass and industrial inspired track, which would perfectly fit an action movie. 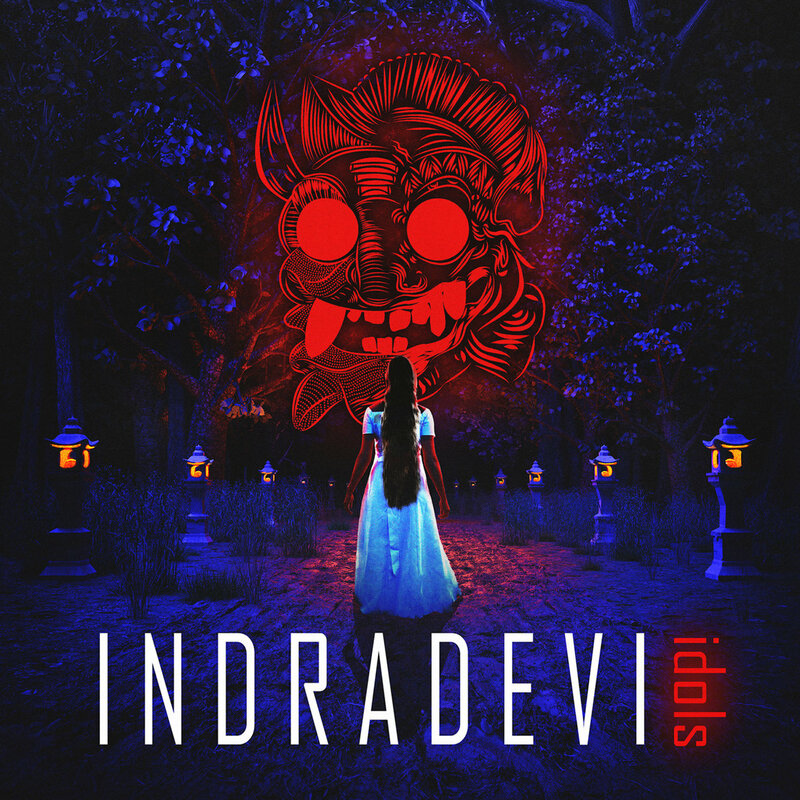 However, not an 80’s one; the track is fresh and perfectly original, like everything Indradevi’s founders Barong and Rangda delivered on Idols. The album is utterly inspiring, amazingly rich in texture and layers you need to discover and unfold to understand its complexity; a remarkable peace of art in every sense!